Books and the Internet aren’t the only way to learn about plant-based recipes and tips or cruelty-free products. Magazines can be great resources as well. 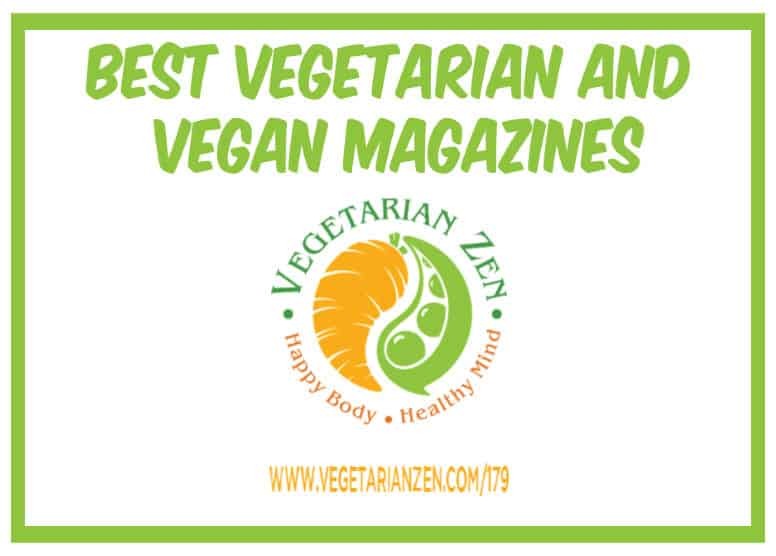 In this episode of the Vegetarian Zen podcast we’ll share some popular vegetarian and vegan magazines. Question: What are your favorite vegetarian or vegan magazines?